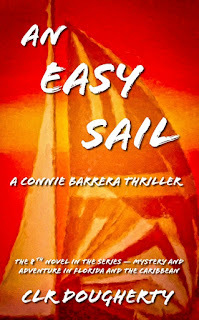 An Easy Sail is available in the Kindle Store. 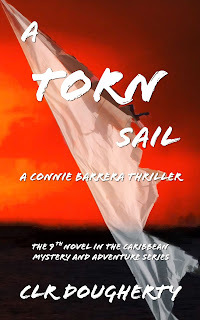 Connie Barrera is a dangerous woman. She's running a cartel that smuggles drugs into Florida and Europe. At least, that's the rumor in the Caribbean. 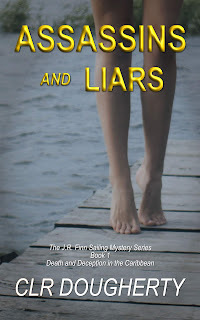 She's fed that rumor over the years, but now she regrets it. 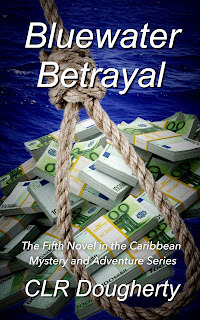 Guillermo Montalba is a ruthless gangster with connections to a wealthy U.S. Senator. Montalba views Connie as a threat. 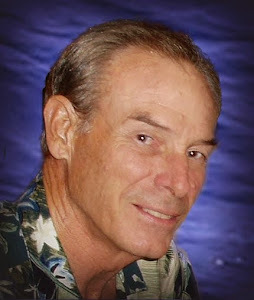 An astute businessman, he would prefer to make Connie his partner. If he fails at that, he's ready to go to war. 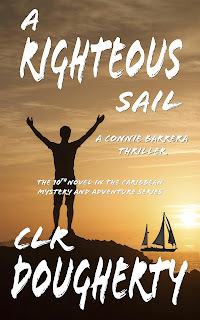 All Connie wants is an easy sail. Montalba is in her way. He's in for a surprise. 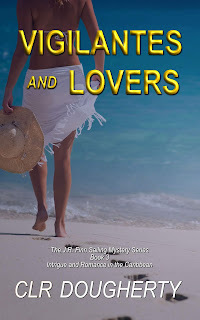 He's going to discover the truth about Connie - she always gets what she wants. But who is the man with the scarred face? 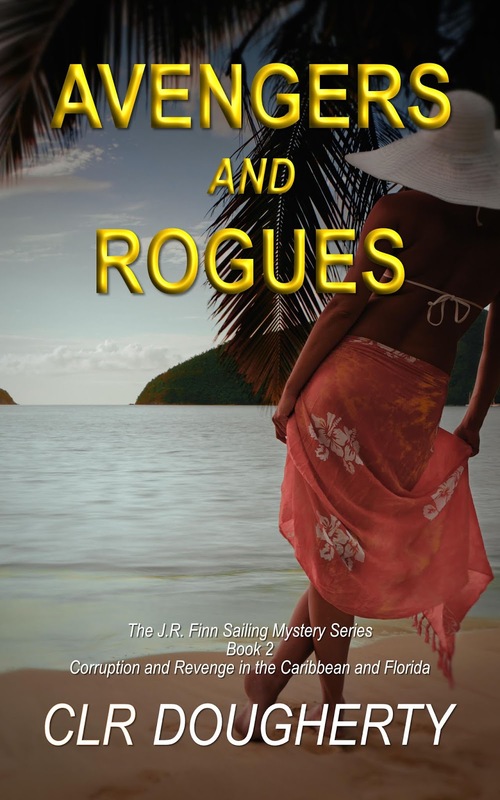 Join Connie on her yacht as she solves the mystery. You'll enjoy a sailing adventure in the islands you won't forget. 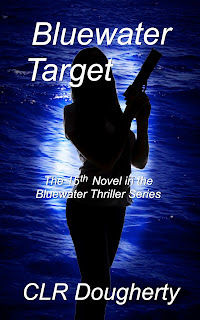 If you read Bluewater Enigma, the 13th Bluewater Thriller, you may have wondered what happened to Montalba after he paddled away in his kayak. The answer is in An Easy Sail, but don't tell Dani Berger. She's already furious. 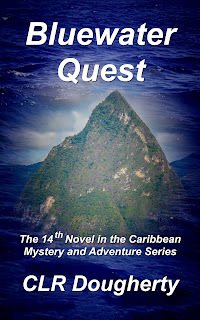 To read a sample of An Easy Sail, CLICK HERE.